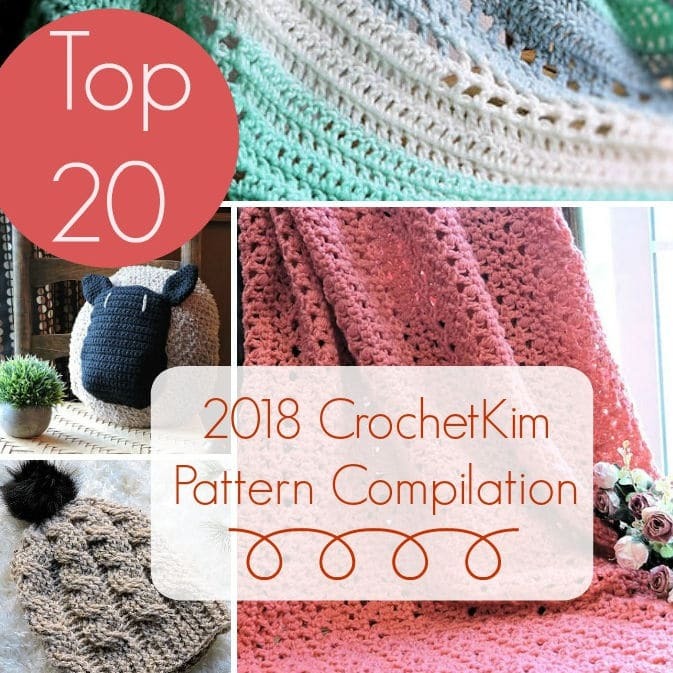 A few years’ ago, I started making available some online videos at YouTube for more difficult stitches that you may find in my patterns. 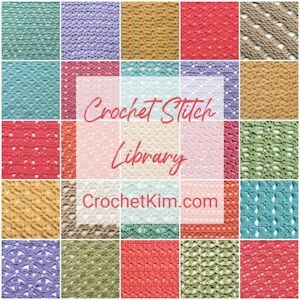 These videos have been quite a success and have been used by many to learn these more unique stitches. 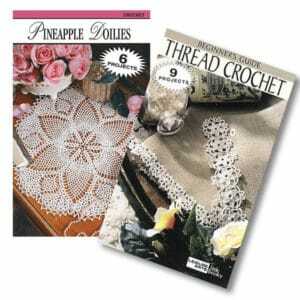 One of the most unique stitches is the Tunisian Purled Knit Stitch. As much as it sounds like a typo, it’s not. 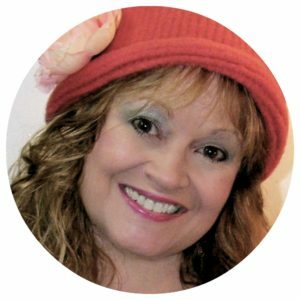 Through my research into stitches, I realized that the Tunisian Purl Stitch, as used in modern publications, is actually a “wrapped” stitch. If you really think about it, it is a Wrapped Tunisian Simple Stitch. The yarn goes around the front vertical bar, wrapping it and creating what looks similar to a purl bump in hand-knitting. Once I really gave this stitch some serious thought, I realized that you could actually Purl any stitch. Here is an example of a Purled (or Wrapped) Tunisian Knit Stitch. 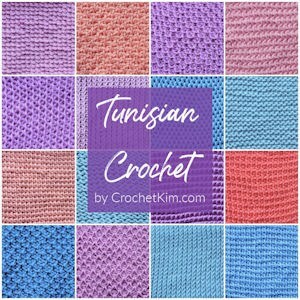 If you would like to learn Tunisian crochet, I have now organized all of my free videos in the order I feel is best for learning. 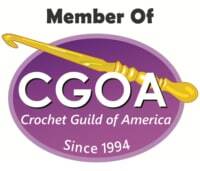 You can be enjoying Tunisian crochet in as little as 15 minutes with my videos! Right- and Left-Handed Videos are available.